Are you a foreigner visiting the Philippines for the first time? Perhaps a balikbayan who’s been away for years? 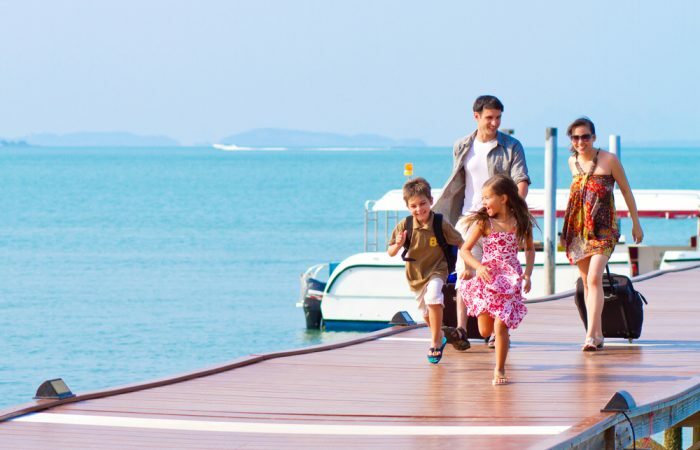 The archipelago has some of the world’s best island destinations and several of Asia’s emerging business centers. You may be surprised at the number of towering office buildings and residential condominiums scattered across the capital, Metro Manila. Global and political analyst Dr. Dan Steinbock adds that the archipelago is close to a new potential edge. “It reminded me of Shanghai where cars exploded in numbers and there was no sidewalk. There is momentum here in the country now,” he said. One of the indications of the booming Philippine economy is Metro Manila’s picturesque skyline. Here are 10 of the inspiring skyscrapers in the capital. The Gramercy Residences is a luxury residential tower developed by Century Properties. This 71-storey skyscraper offers a magnificent view of Metro Manila’s skyline. 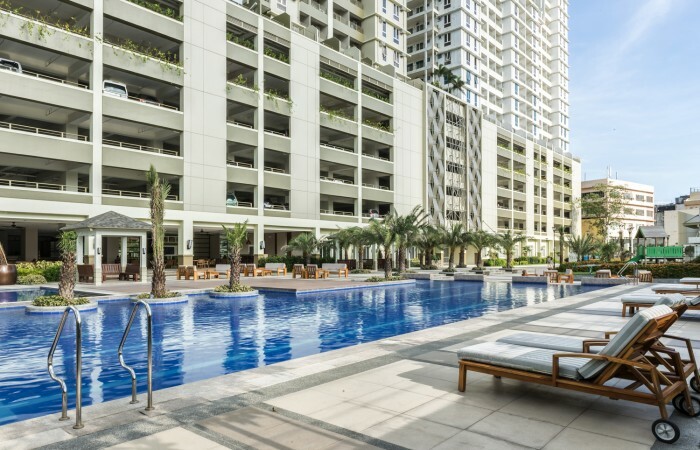 The Gramercy Residences, located inside the Century City complex, boasts of hyper-amenities including a spa, a fitness center and an indoor cinema for residents. Metro Manila is home to great building designs. 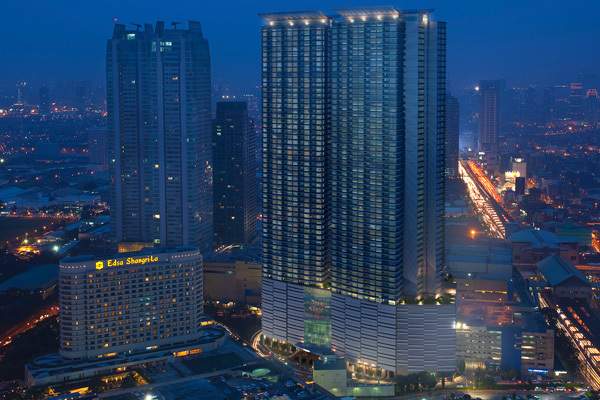 Luxury brand Shang Properties’ One Shangri-La Place Ortigas stands proud atop a six-level shopping mall. The 60-storey building has retail and residential units designed by world-renowned architects. Each room has high ceiling, allowing natural light and air, and both towers have 24-hour concierge service. 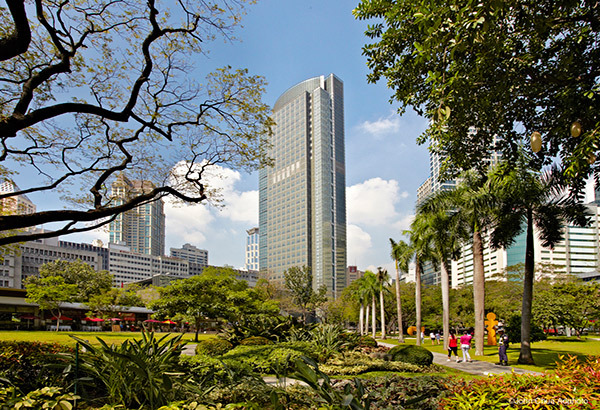 Ortigas Center is regarded as the “younger and hipper” version of Makati Central Business District (CBD). Office buildings are surrounded by shopping centers, bars and restaurants and other entertainment establishments. One cannot ignore a 49-level structure along Meralco Avenue, which houses major business process outsourcing companies. UnionBank Plaza was designed with unitized curtain wall and multiple corners. 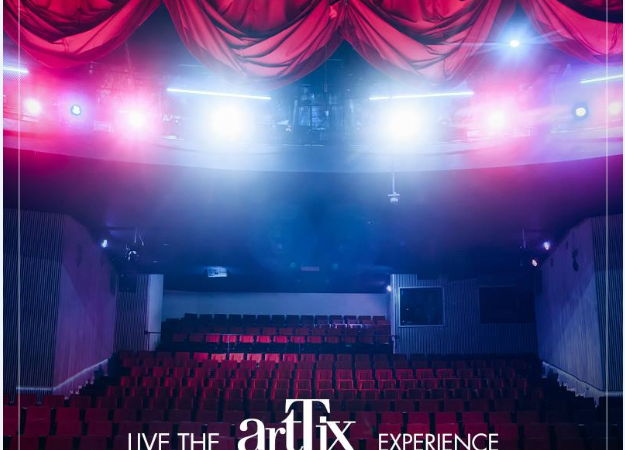 Its executive skylounge is a testament of innovative building designs in Metro Manila. If Ortigas Center is Makati CBD’s son, Bonifacio Global City (BGC) is the latter’s millennial granddaughter. BGC is stylish, fun and young. It’s the perfect location for a posh condo skyscraper. Eight Forbes Town Road is a 53-storey modern structure built with light blue curtain glass and steel. Its landscaped gardens and viewing deck offers a relaxing experience in the middle of a bustling business district. BGC is an emerging hub for astounding buildings in the Philippines. The Pacific Plaza Towers, composed of twin 53-storey buildings, was among the first that pierced The Fort’s skyline. The stunning blue glass towers perfectly complement the orange skies at sunrise and sunset. Metro Manila has the tallest building in any Chinatown in the world. Anchor Skysuites, strategically located in Binondo, is a towering edifice unmistakably distinctive of the Filipino-Chinese culture and modern lifestyle. All corners of the 56-floor building was designed based on feng shui traditions, including the Zen meditation garden in the skygarden. Before there was PBCom Towers and gigantic condo buildings, there was Tower One & Exchange Plaza. This 35-storey iconic structure was erected in 1996, housing the Philippine Stock Exchange and various global financial institutions. Ayala Tower One is considered the first and among the best skyscraper designs in the Philippines. Once a location of a thermal plant, the Rockwell Center is now home to high-end office buildings, towering condos and a shopping mall. A new addition to the roster of skyscrapers in this part of Makati City is The Proscenium. It’s an ongoing project consisting of four luxury residential towers and a building for offices. Carlos Ott, the architectural genius behind this skyscraper, incorporated elements of the performing arts—such as an opera theatre—into the design. 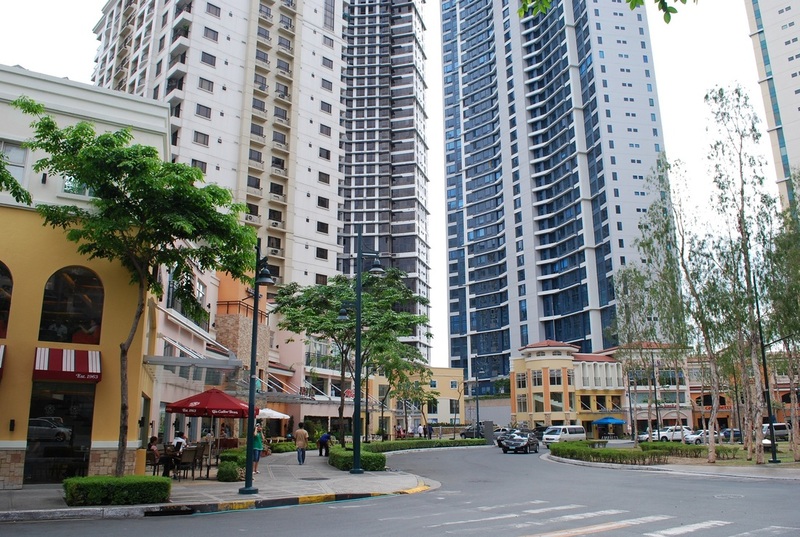 The rise of condos has changed home living for millions of Filipinos. DMCI Homes, the pioneer for resort-style residential communities, upped the ante of urban living with its projects across Metro Manila. La Verti Residences has a landscaped atrium, podium garden and numerous indoor amenities. It is situated along Taft Avenue and accessible through Manila and Makati CBD. 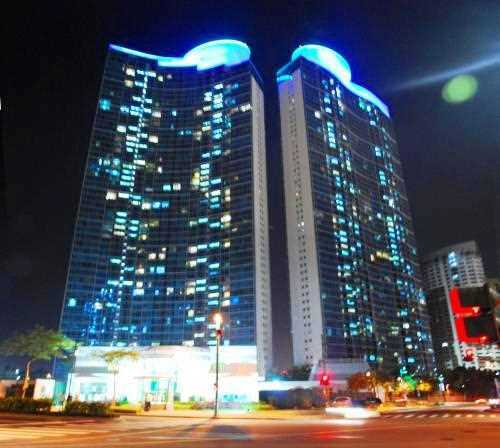 Foreigners are welcome to inquire about condo units at La Verti Residences for rent, either short-term or long-term. Green technology is one of the hottest building design trends in Asia. Many office buildings and condo communities now feature energy-saving amenities and green spaces. Even existing structures are striving to adopt environmental-friendly measures such as installing smart LED lights controlled by motion sensors and strictly imposing waste management systems. The Zuellig Building stands out among Makati CBD’s sea of skyscrapers because of its unique all-glass façade inspired by bamboo and flowing water. This 33-storey innovative structure is the first to receive a Platinum level under the US-sponsored Leadership in Energy and Environmental Design (LEED) program. It’s now a Gold level recipient. 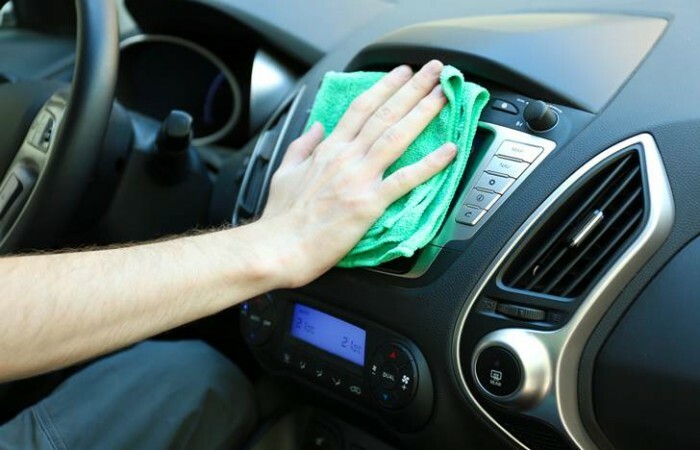 The efforts by the public and private sectors to boost the green sector also hopes to attract investors and visitors who support environmental initiatives. When you arrive in the country, be sure to look up, marvel at the sun, the coconut trees and the magnificent skyscrapers.